Thirty Oregon Wines in Thirty Days, DAY 30! 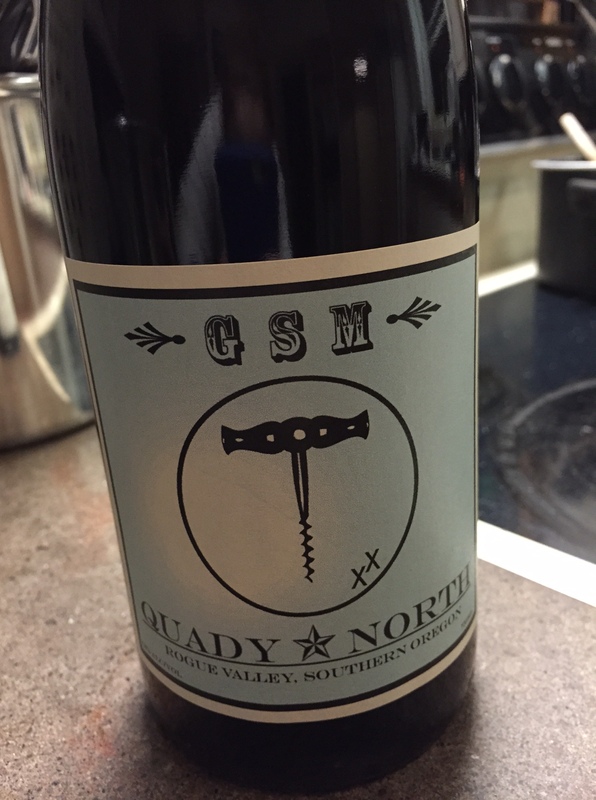 Quady North GSM | the wine snob. 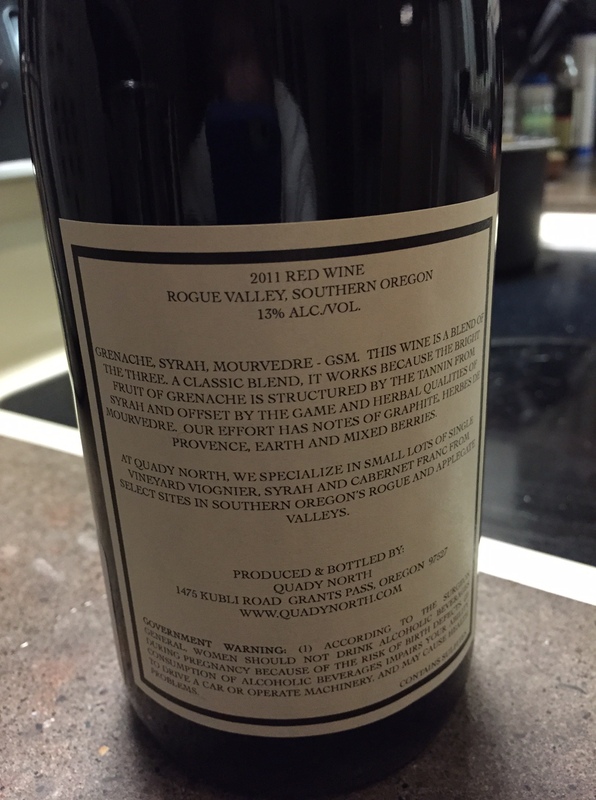 ← Thirty Oregon Wines in Thirty Days, day 29: Cameron “Giuliano”!